Article by Susie Weldon in the Western Daily Press about Jane Philpott and the Cooking for Health classes. 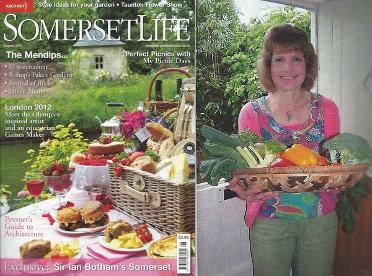 Article in What's on Somerset by Rosie Inge on Jane Philpott and the Cooking for Health classes. For articles by Jane Philpott please click here.